Sense Data Lab is digital consultancy based in Sydney, Australia. 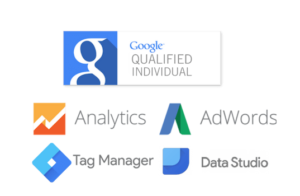 We specialise in Google products all the way from Google Analytics to Google Ads and Google Data Studio as well as digital strategy and training. We focus on using data to drive value for our customers, helping them not only increase their conversions but also their understanding of how they can use data and analytics to drive better decision making. Through gaining a deep understanding of your business we aim to help you reach your goals and objectives using data gathered through your Google Analytics and your Google Ads platform. From project by project implementations through to support and campaign management we remain transparent, with a goal of training our customers up in the tools we use at the same time. verticals in both digital and traditional marketing for the past 7 years, I have developed a deep understanding of business challenges and strategies that drive growth. I have always appreciated the power of using data to drive decision making but it's not until I worked with large scale GA 360 implementations, strategy as well as insights that I understood how powerful data can be in driving growth and collaboration in organisations. I started Sense Data Lab with a core focus of demystifying data and bringing practical easy to implement data strategies that drive measurable outcomes for businesses of any size. 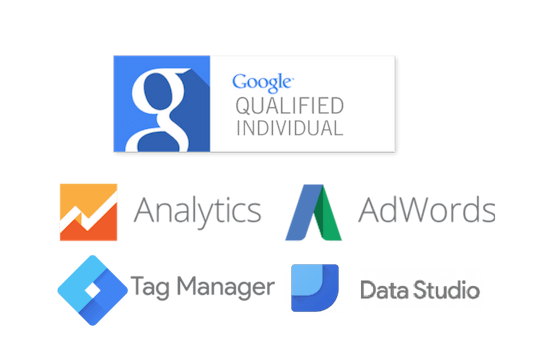 I work with various Google Analytics and Insights specialists who are ready to assist on any project where we require additional resources and more complex tracking implementations and support. For all campaign implementation support, account management and strategy development I will personally be your point of call. Get in touch with us today to find out how we can help you on your path to start using data more effectively to drive successful business strategies.